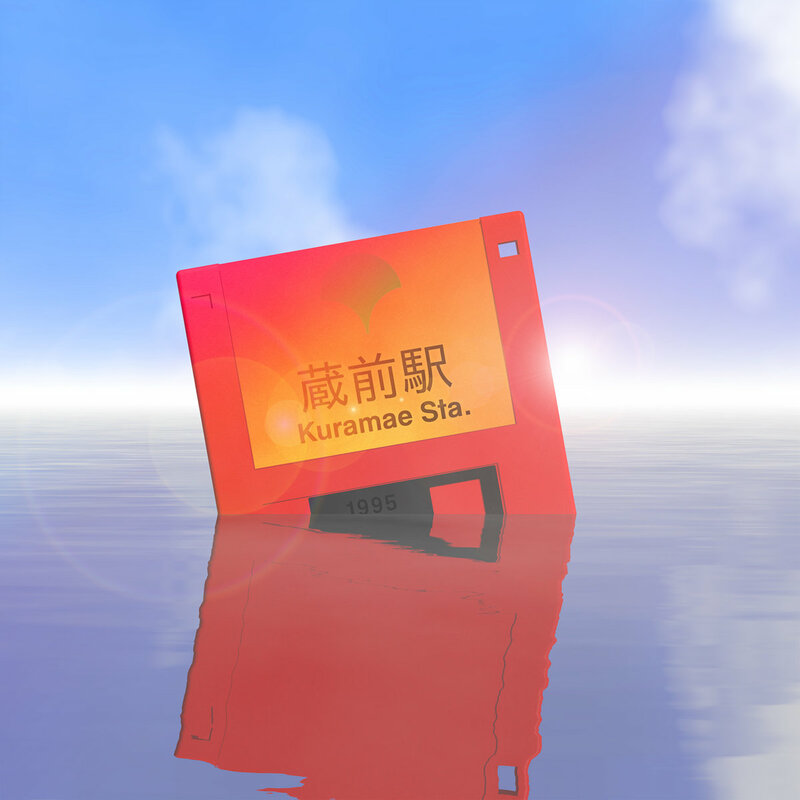 “A journey to a time when the Internet was full of wonder and magic.” that is the mission statement of Kuramae Station’s album “1995”. An album that may seem like vaporwave on the surface but beneath it lies an adventure the world has never seen. Many albums promise something and often don’t deliver. This album however, stays true to it’s mission statement all the way through. Starting off with the insanely viral “you’re going surfing on the internet” slowed down and resampled to a crisp, the album whisks you away from the modern times of whatever year you’re living in back to the mystical times of 1995 where Windows 95 was just released and people were just discovering what the world wide web could do. It goes through various phases and various states of clarity… One time you’re finding yourself in lo-fi mud while the next you’re finding yourself through clear and crisp smooth jazz. It’s these phases that make the album dynamic and make the journey you’re going through interesting. The feelings of the sounds harken back to 90s japan and the tech culture of the 90s thanks to various vocal samples and the songs that are sampled. It’s that feeling that makes the album sound authentic and real and makes you understand the nostalgia that the music maker or you is probably feeling. This was an era where computers were becoming mainstream, where computer humor rose up from the underground, where the entire culture changed in an instant and to see an album capture that is wonderful. The cohesiveness and build quality of the album is top notch if not a bit generic. It definitely fits the vaporwave ethos and has a sense of consistency with the story. If there’s one thing people can appreciate about vaporwave, it’s the style of it and the artistic integrity of it. So what if MTV pillaged the look, the people still bode by the ethos of vaporwave. But there are so many albums out there that sound the same except this one takes those different styles and mixes them together. It’s nice to see an album do that but I have the feeling I heard this all before. Still, “1995” is an impressive look back into the times when computers were emerging. It takes your favorite vaporwave and mixes it all into one while providing the cohesiveness and build quality you expect from a professional product. And with that, it fulfills it’s mission statement. You pretty much nailed it. I was a teenager then, and this album was an attempt to capture that period of time. Thanks for reviewing this, and thanks for all the kind words.